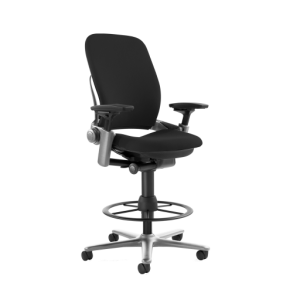 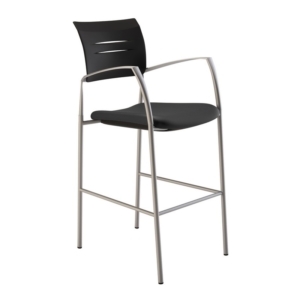 This sophisticated conference chair comes with chrome arms that are a perfect seating option for around your conference table. 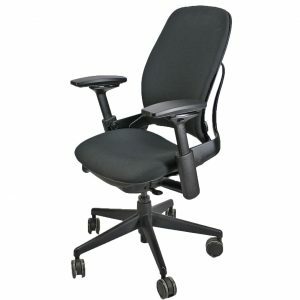 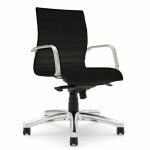 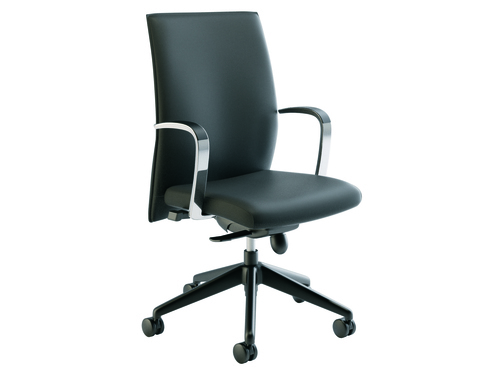 The sleek chair creates an elegant environment for high-level meetings with clients and employees. 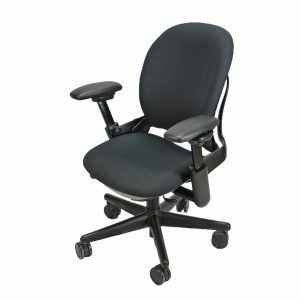 There are is a large selection of upholstery color and pattern options available that are not shown. 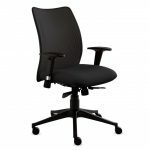 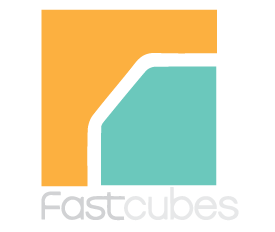 Email us to see more options so you can create the perfect office environment.